CHICAGO (WLS) -- President Barack Obama and First Lady Michelle Obama want to move to New York when they leave the White House, according to a new report. Michael Sneed of the Chicago Sun-Times reports several sources indicate the first family would like to move to New York City. 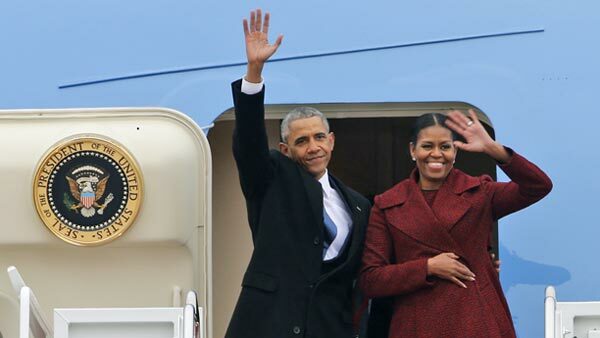 A source told Sneed Chicago isn't sophisticated enough for the Obamas. The source said New York will be better for speaking events and fundraisers. If the first family decides to move to New York, it could influence where the Obama Presidential Library is built.